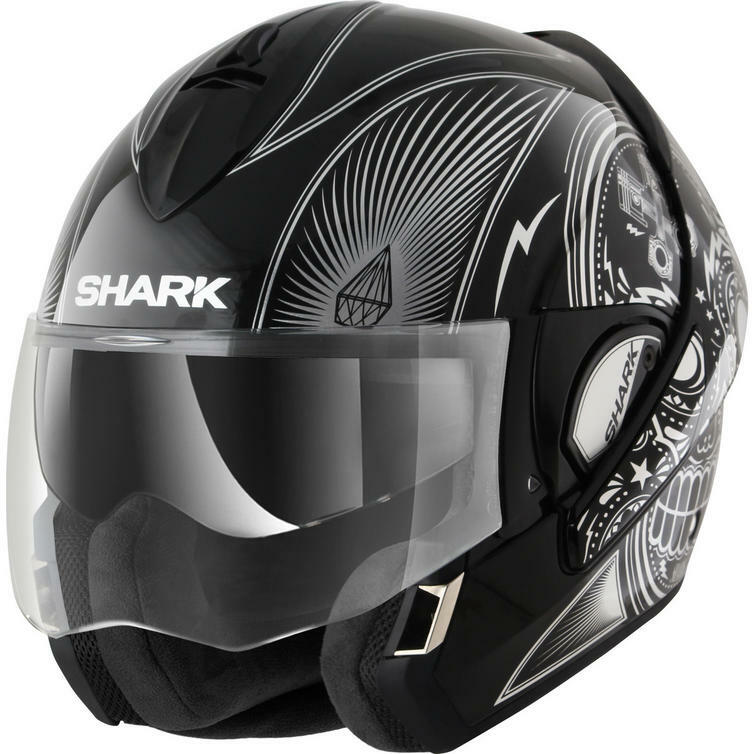 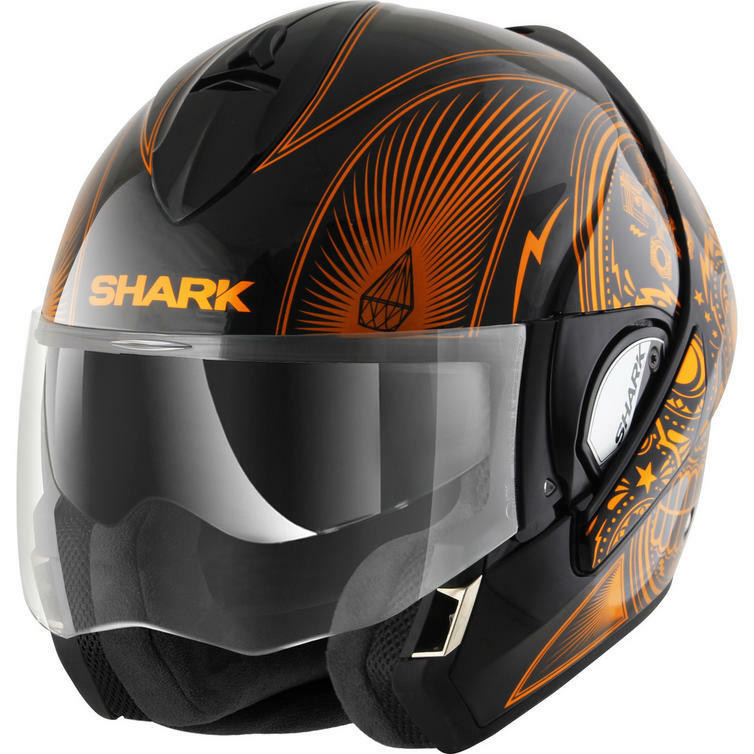 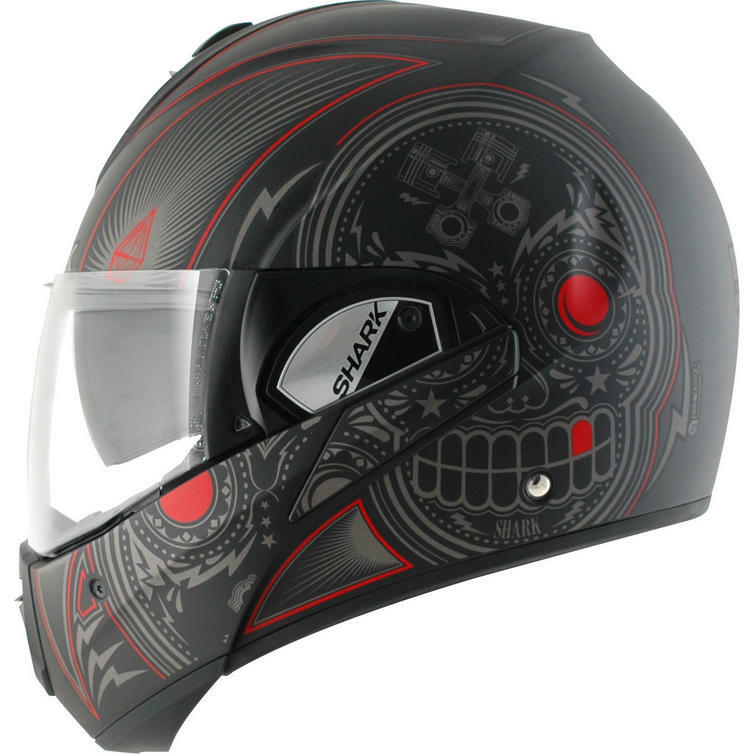 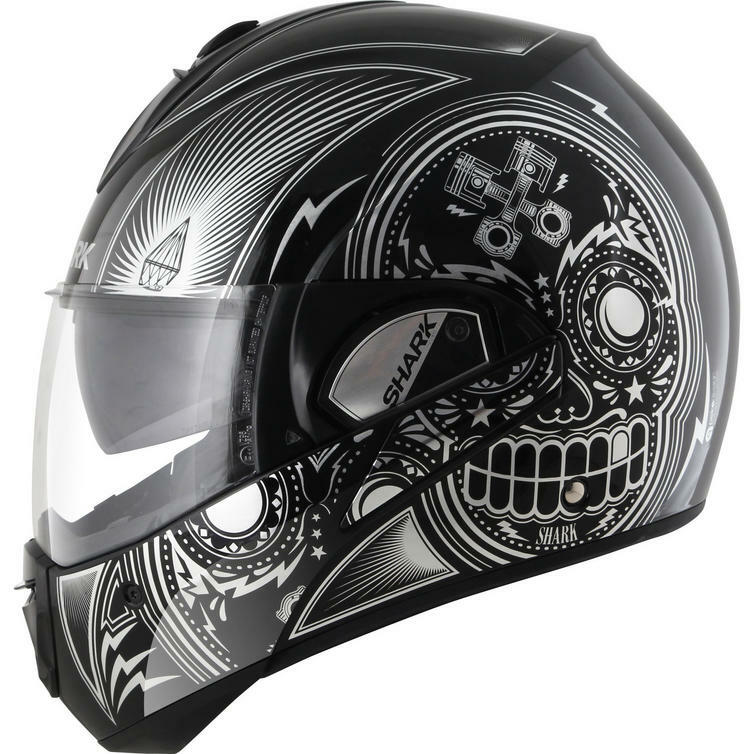 The Shark Evoline S3 Mezcal Flip Front Motorcycle Helmet & Visor are part of the latest Shark collection. 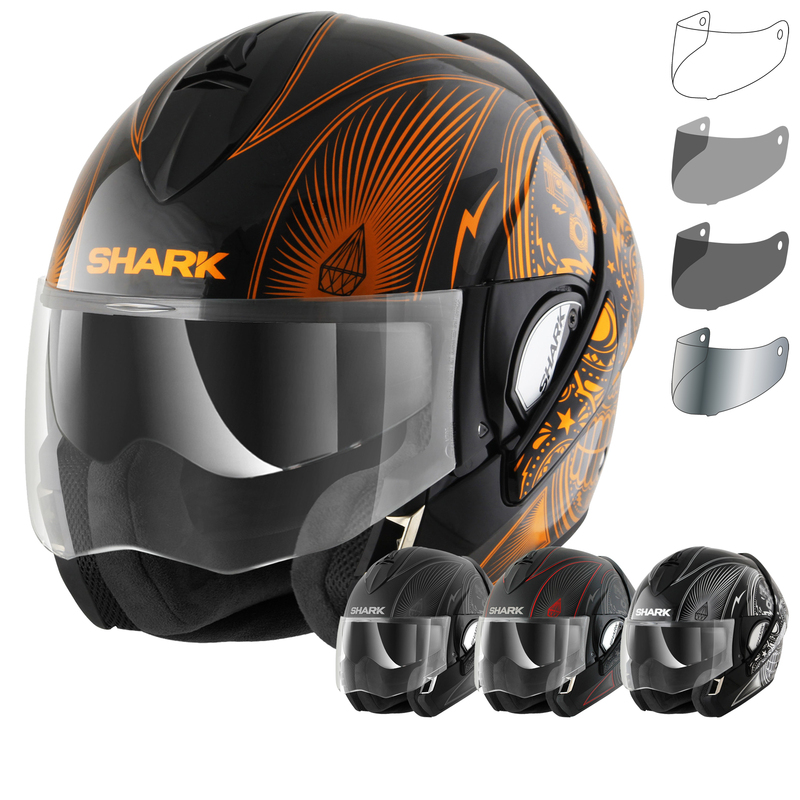 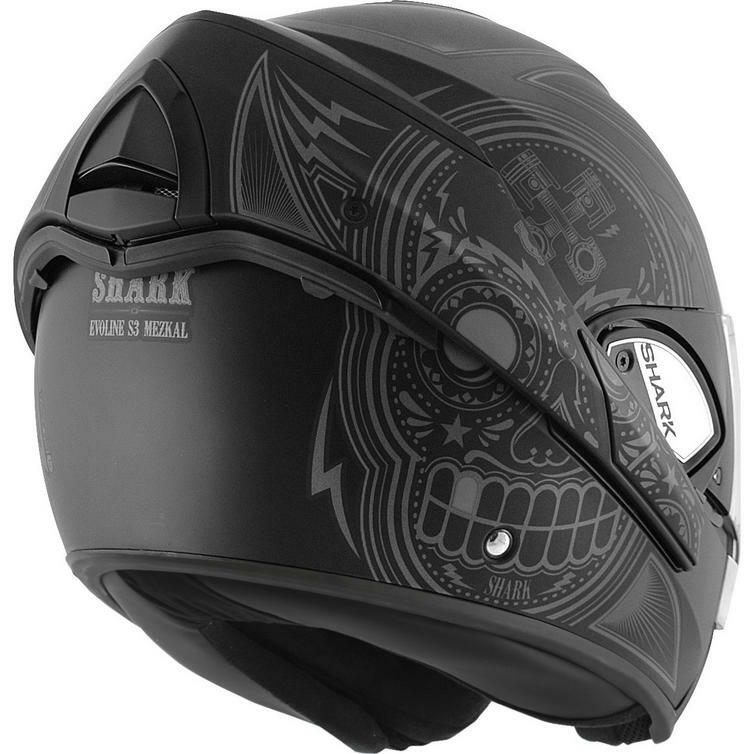 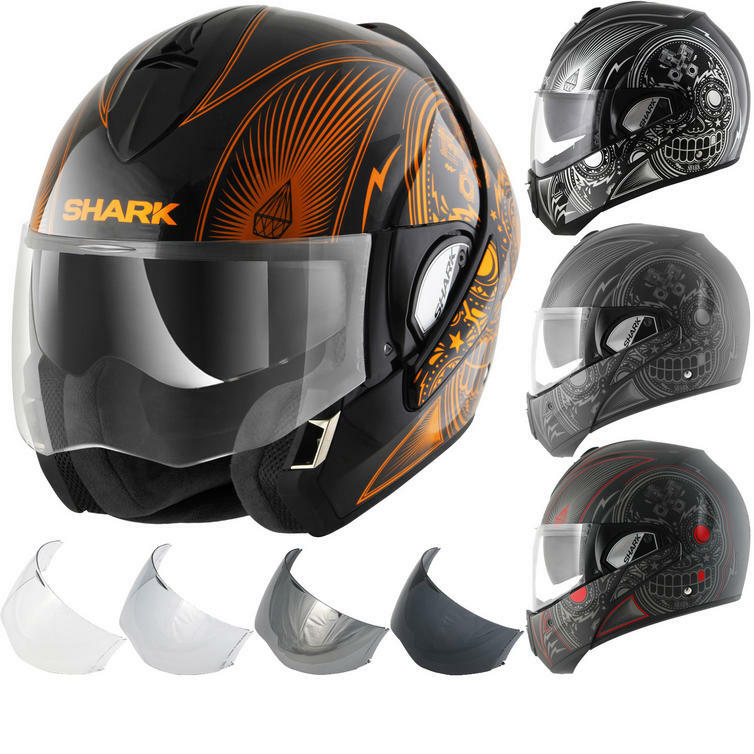 The Shark Evoline S3 is the first flip front helmet on the market to receive the double integral / jet helmet certification, in addition to earning 5 stars in the SHARK crash test: simply put, one of the world's safest modular models. 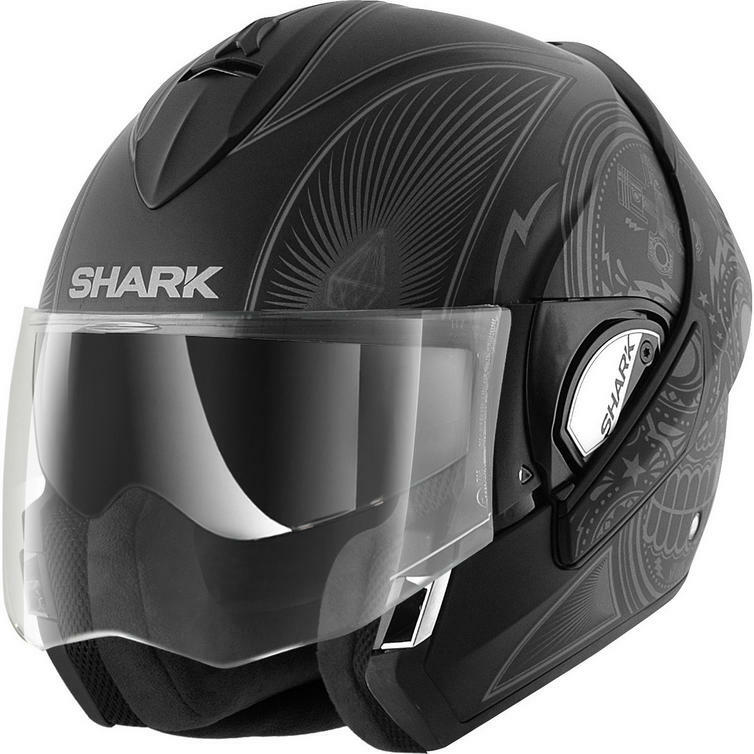 Now featuring a faster opening chin bar, reduced noise and improved aerodynamics in both full face and in open face position.